Warm, friendly and knowledgeable customer care. 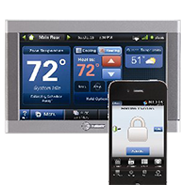 Long-term, efficient solutions, customized to your home and your needs. Top quality products from the most trusted names in the industry. The team at Jeff Wright is your local home comfort specialists. 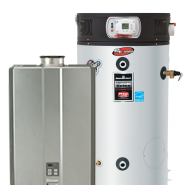 Call us when you need furnace, boiler, heat pump, mini-split and water heater services. 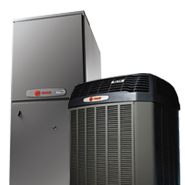 Jeff Wright Heating & Air Conditioning Services provides services for Richmond, Henrico, Glen Allen, Midlothian & Chesterfield. Call today if your heating or air conditioning system need service! 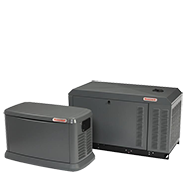 Jeff Wright focuses on providing the best products and the best solutions for you to keep your energy costs down and your family comfortable. 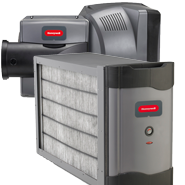 In many cases, homeowners have noticed that their current heating and cooling systems don't provide the clean, refreshing air circulation and performance that should be expected from equipment that is used daily. Through conversation with you and careful surveying of your home, Jeff is able to get to the root of any Heating, Ventilation and Air Conditioning (HVAC) issue. We offer solutions that are unique to your project, not simply a "one-job-fits-all" approach. 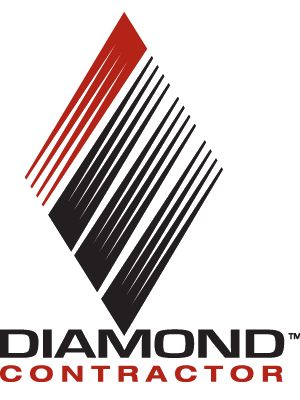 Mitsubishi Electric Diamond Dealers are trained to choose the right air conditioning system for your home. Whether it’s a ducted air conditioning system for every room of your home or the latest in energy efficient split inverter air conditioning units. 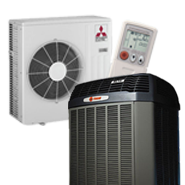 Mitsubishi Heating and Cooling systems give you comfort control and efficiency in one package. Contact Jeff Wright now to find out how we can revitalize your home by refreshing your air.